Most Scots want Holyrood, not Wesminster, to have the right to decide whether to hold a second independence referendum, a new poll has found. The survey, conducted by polling group Survation, also found that most Scots think the London parliament should not be allowed to block any new vote. The findings come just days after Theresa May ruled out a referendum for at least two years following the Scottish Parliament vote in favour of Holyrood requesting the powers to hold one. Commissioned by the SNP, the Survation poll questioned 1,104 people over the age of 16 by telephone. Asked who “should have the right to decide if there should be a referendum in Scotland that would allow the people of Scotland to choose between Brexit and Independence”, 53 per cent said Holyrood, 35 per cent Westminster and 12 per cent didn’t know. Excluding don’t knows, the preference for Holyrood over Westminster was 61 to 39. However the response was closer when the question was who should decide the timing of such a vote, with 56 per cent saying Holyrood and 44 per cent, after excluding don’t knows. 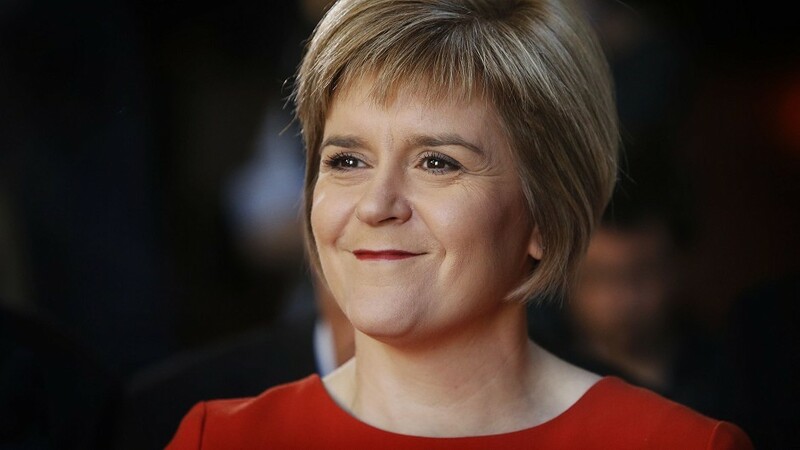 A spokesperson for the First Minister said: “This poll shows that, in trying to block a referendum, the UK Tory Government is acting against the wishes of the people of Scotland. A letter drafted by the First Minister to Theresa May requesting the powers to hold a new independence vote is expected to be delivered later today.